AMP, Asia Musical Productions formerly known as Musical On Stage Productions and was founded by Ho Lin Huay in 1999. It has gathered a group of talented Malaysian with great enthusiasm in musical theatre. The company’s vision and goal is to produce top notch musicals, cultivate local talent to achieve international standards in musical theatres to the likeness of New York Broadway and London West End. 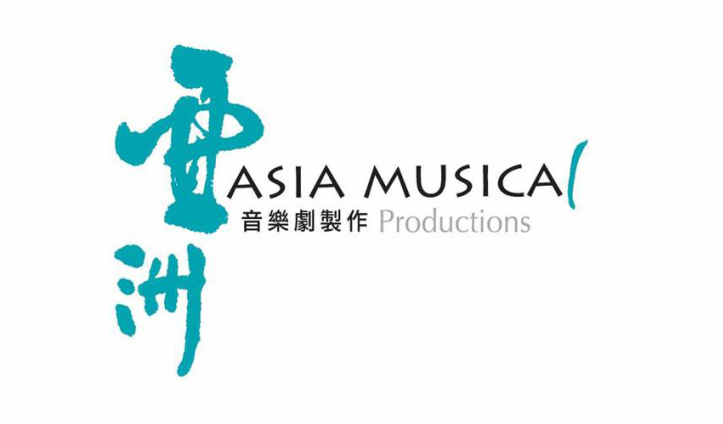 Asia Musical Productions have produced six highly acclaimed and award-winning musicals including “Siddhartha”, “Above Full Moon”, “The Perfect Circle”, “Jewel of Tibet”, “Kita” and “Singing Market”. The company has performed in Malaysia, Singapore, South Africa, Indonesia, China and Taiwan with a turn-out of more than 200,000 audiences in total. Predominantly with Asian themes, we are confident that these musicals will inspire the Malaysian audience as well as audience around the world.